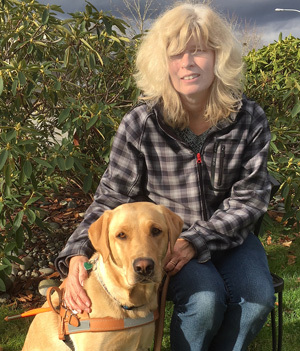 We professionally train Guide Dogs and Autism Support Dogs for citizens of British Columbia and Alberta, and PTSD Service Dogs for citizens of British Columbia. Want to join our team and make a difference in the lives of others? Check out our Career page for the latest opportunities. 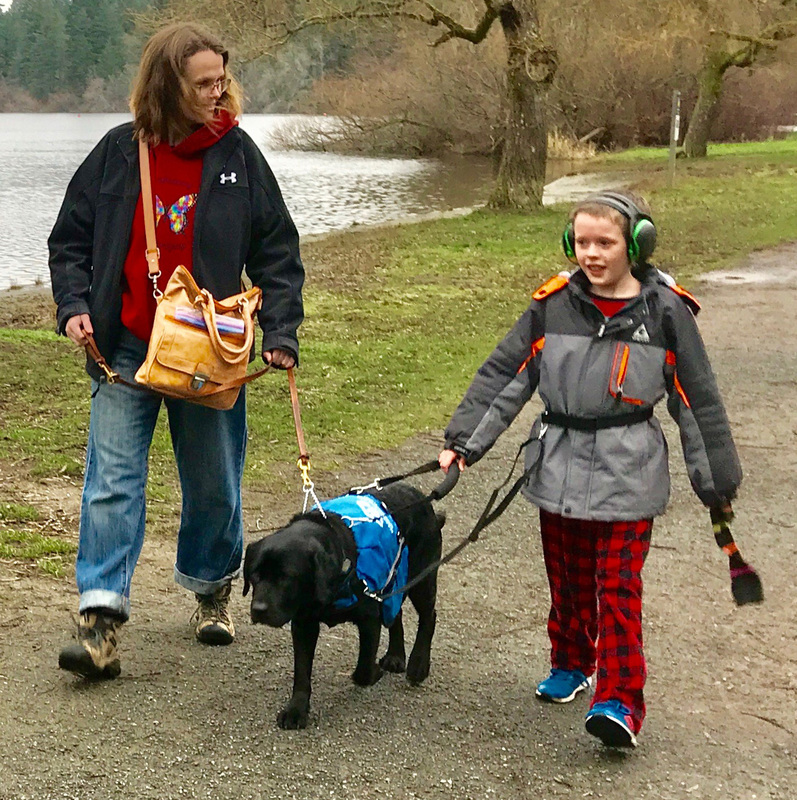 Starting at just $15/month, you can help provide life-changing puppies with the training needed to become a Guide Dog, Autism Support Dog or PTSD Service Dog. BC & Alberta Guide Dogs are currently looking for: Puppy Trainers, Adult Dog Boarders, and Office Support! There are lots of things going on at BC & Alberta Guide Dogs. Check our Dog Blog regularly for the latest on events, news and stories. "Having Jewel with Holden gives him the confidence he didn’t have before. He walks with his head high now. He practically struts through the mall, showing her off. And best of all, he’s not afraid of random dogs when Jewel is with him. She gives him a sense of security. She’s clearly not a guard dog by anyone else’s standards, but to Holden, she’s protection and security." "Every day she is happy for me to put on her harness and head out. We quite often will spend more than an hour walking the streets of our neighbourhood. Cuba loves walking down streets that she has never walked down before and explore new environments. I can’t imagine life without her, even after such a short period of time. The feeling of confidence and freedom Cuba has given me has opened my whole world. Thanks to BC guide dogs, her puppy raiser, and Nick, her trainer, for giving me such a valuable gift."